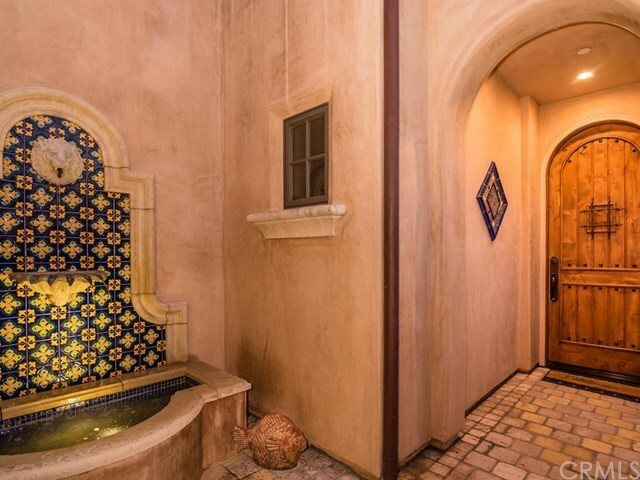 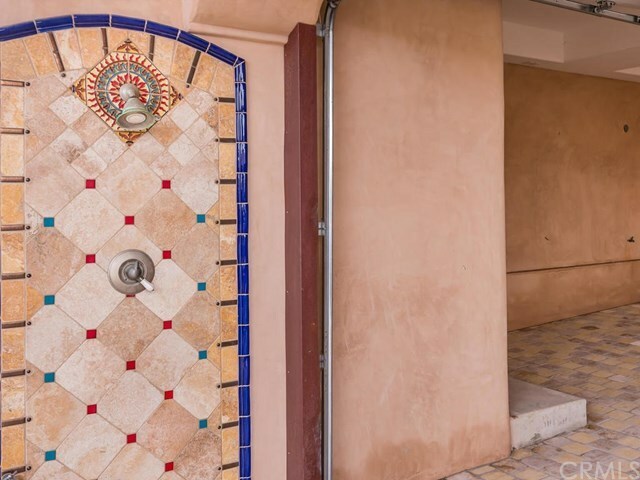 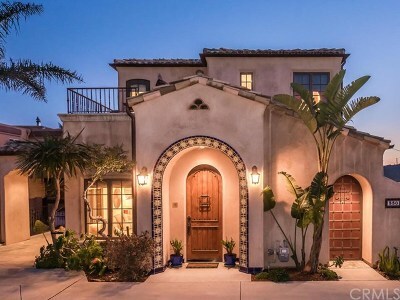 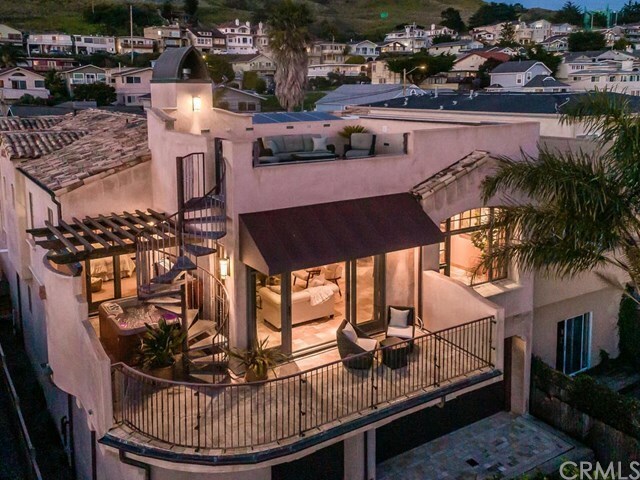 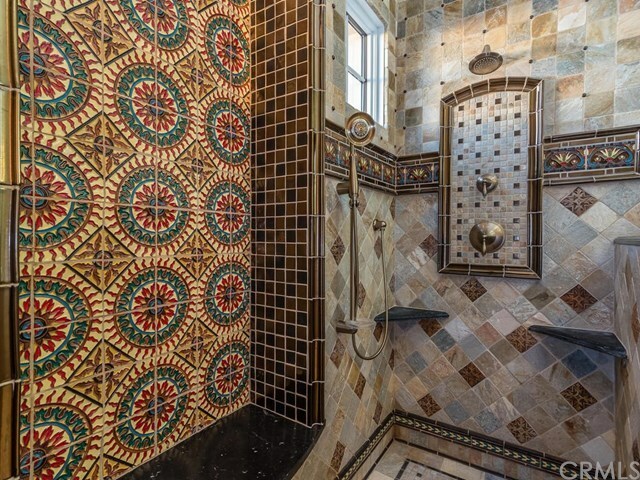 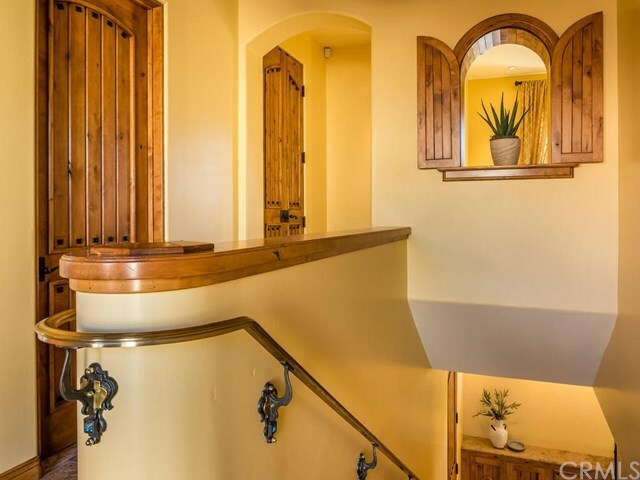 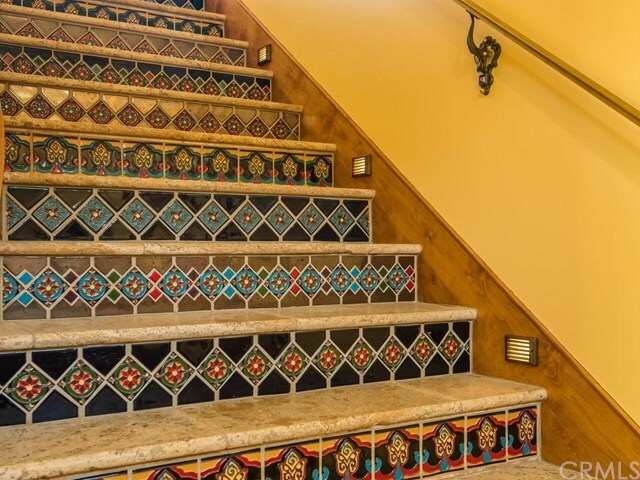 This luxurious Spanish Revival home is an architectural masterpiece! 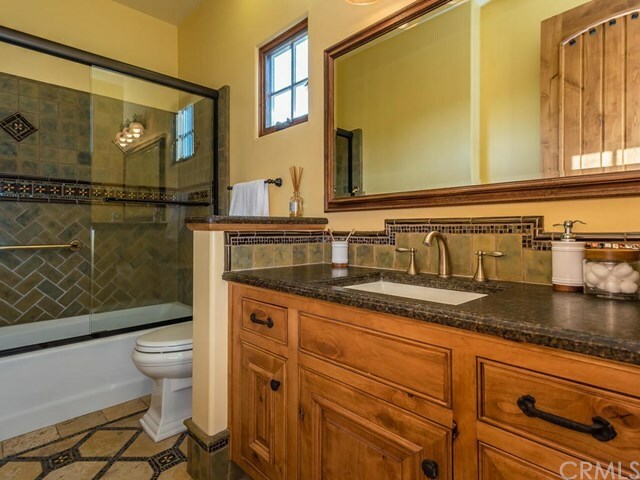 Custom designed and built in 2007 for the builder himself who spared no detail. 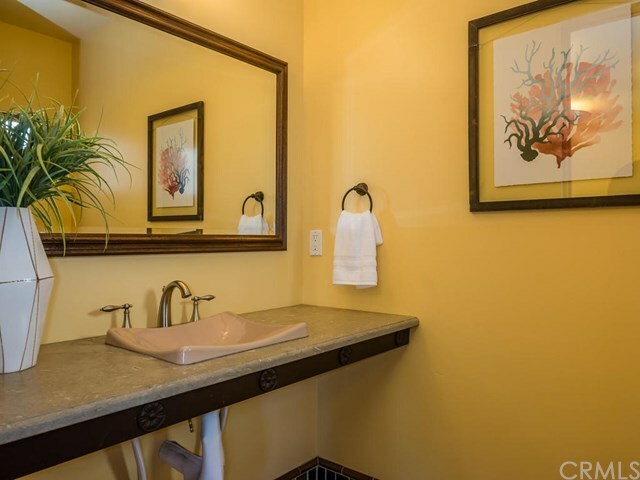 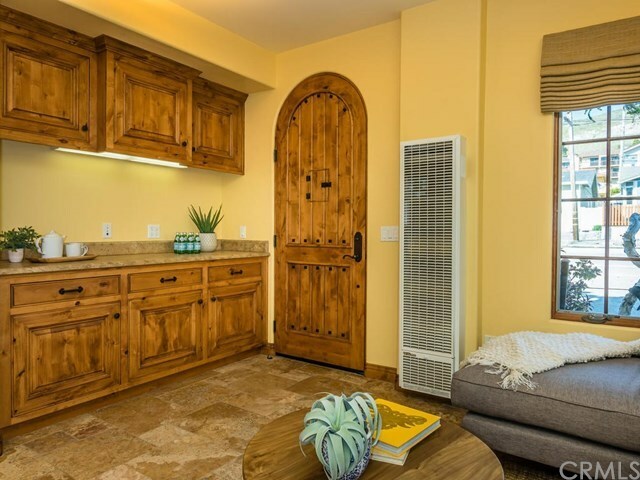 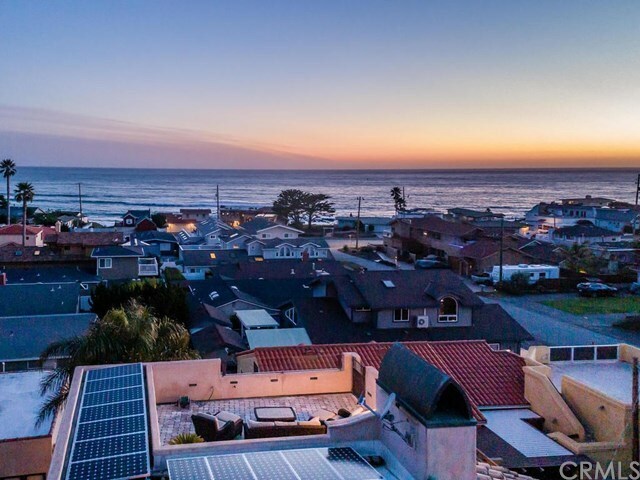 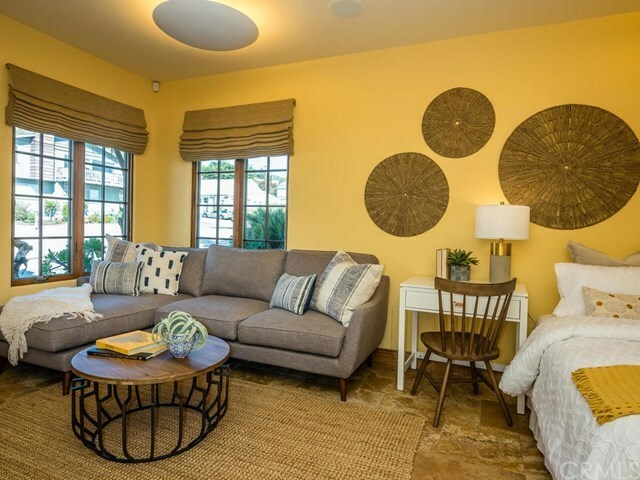 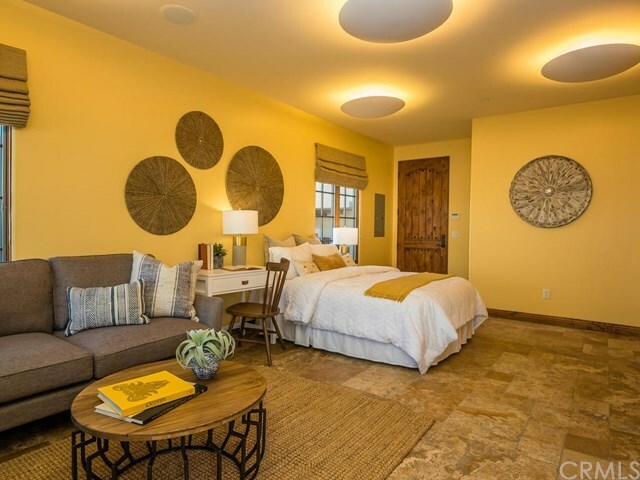 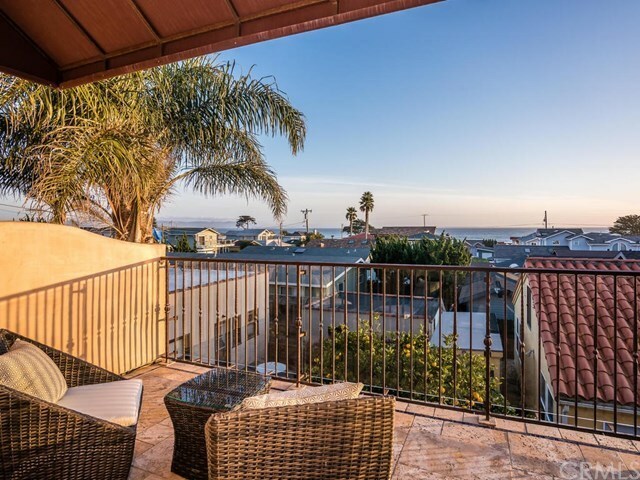 Ideally located in the quaint beach town of Cayucos just 200 yards to the ocean and steps from renowned bakeries, restaurants, parks and boutiques. 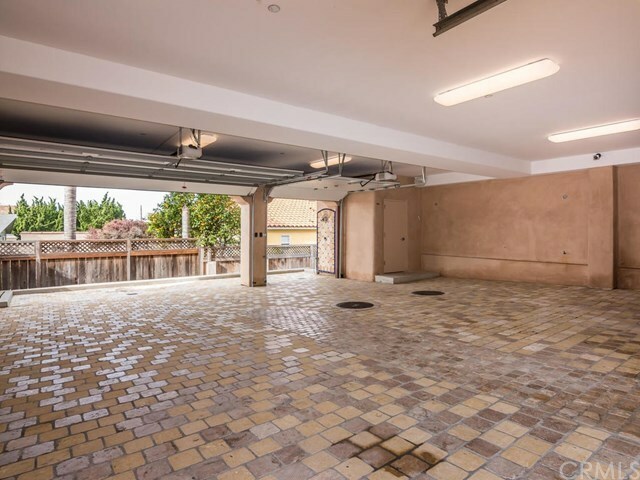 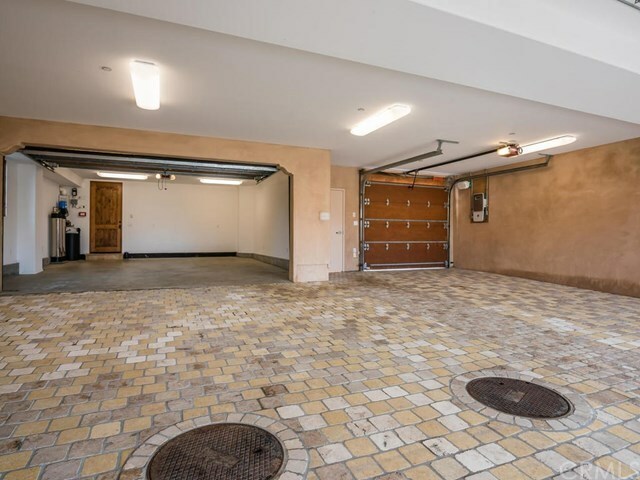 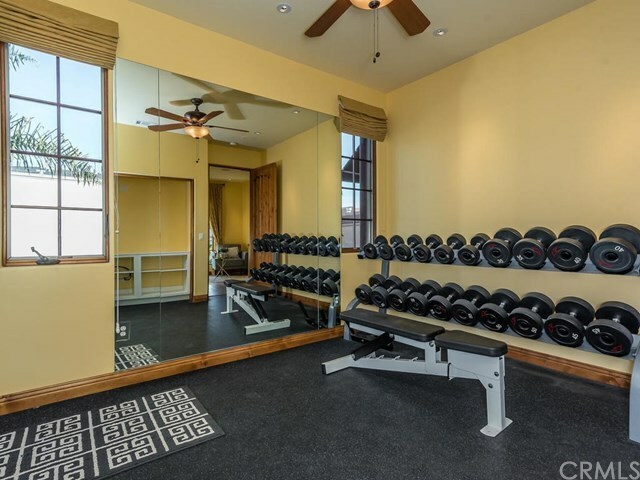 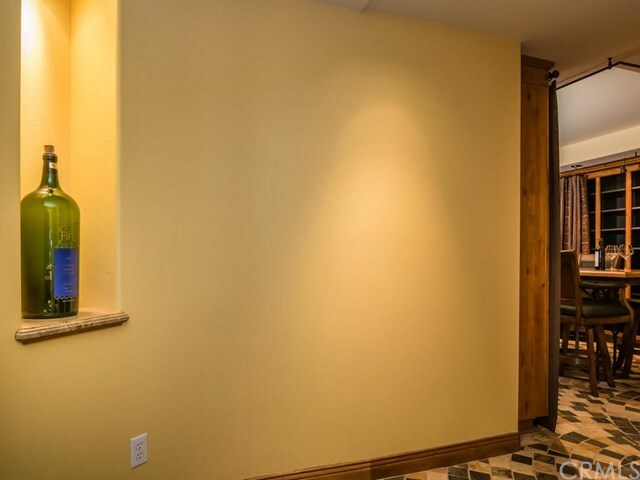 The unique zoning of this property allows flexibility for the Main Home of 3 bedrooms and 3.5 baths, plus a 400sf Studio/Legal Commercial Office (fully ADA accessible). 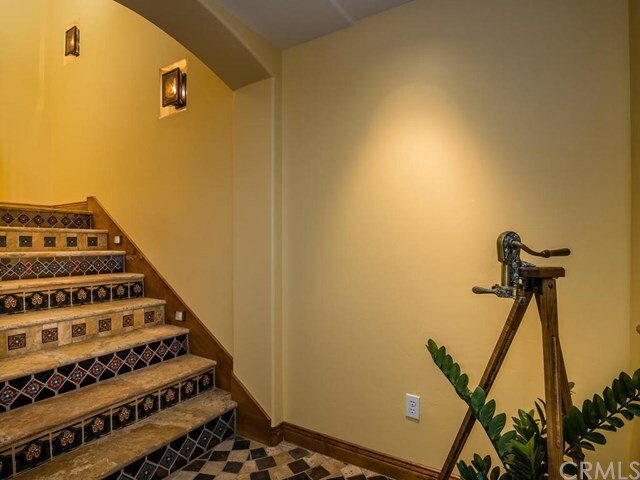 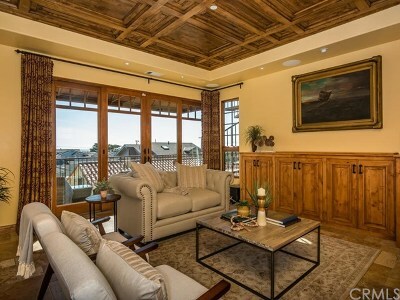 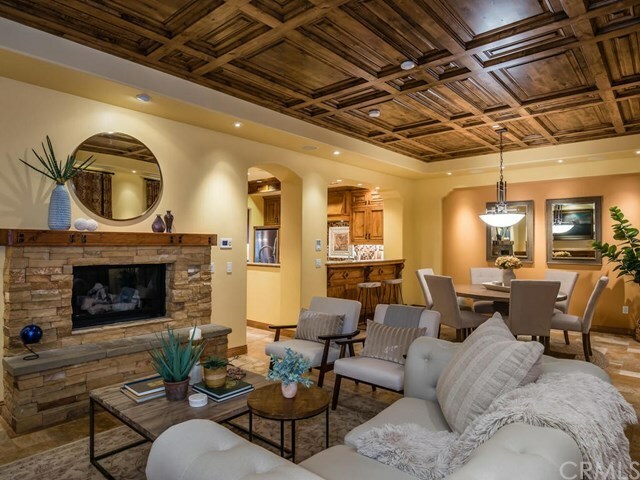 The authentic feel of this house is like no other, from custom Julia Morgan-inspired tile to the coffered wood ceilings. 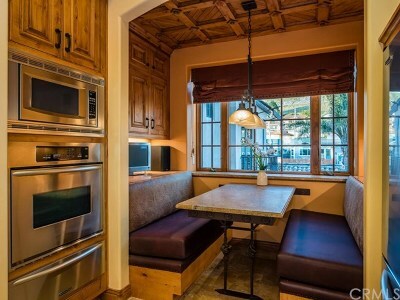 The spacious chefâs kitchen is equipped with stainless steel appliances, honed granite countertops, built-in breakfast nook, and additional bar height seating. 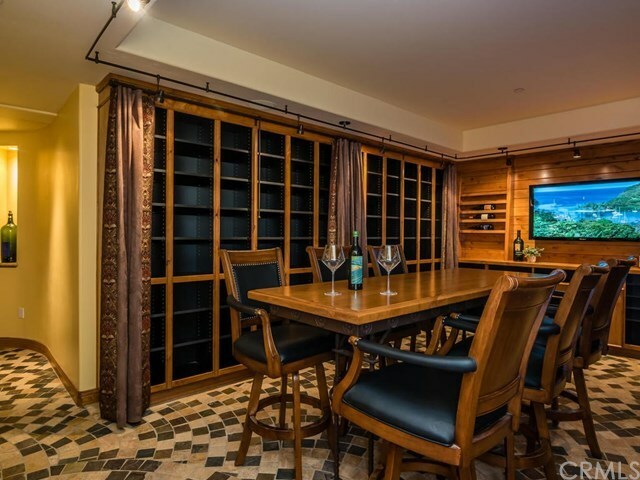 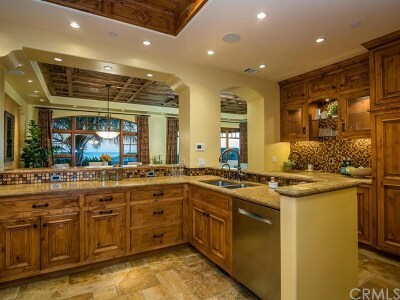 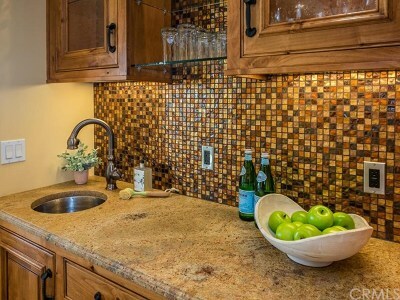 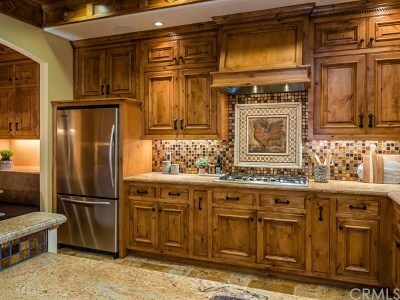 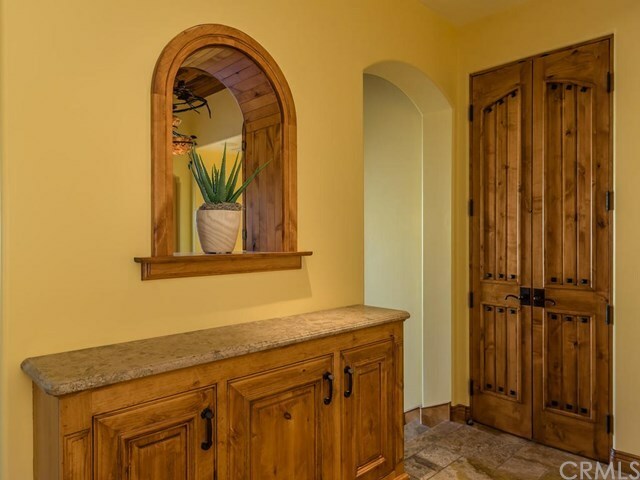 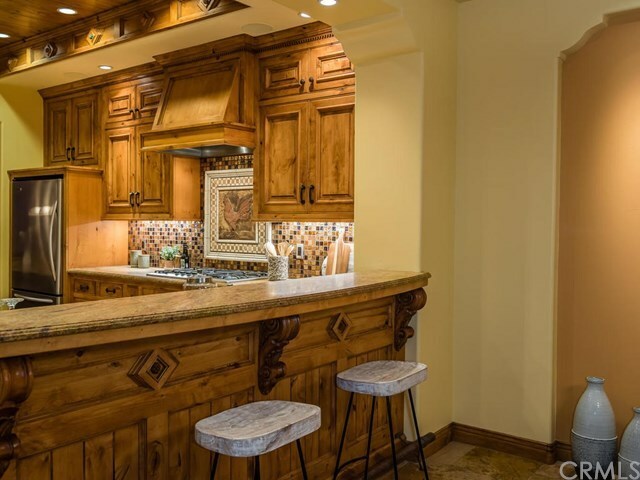 The open floorplan and built-in wet bar are perfect for entertaining guests. 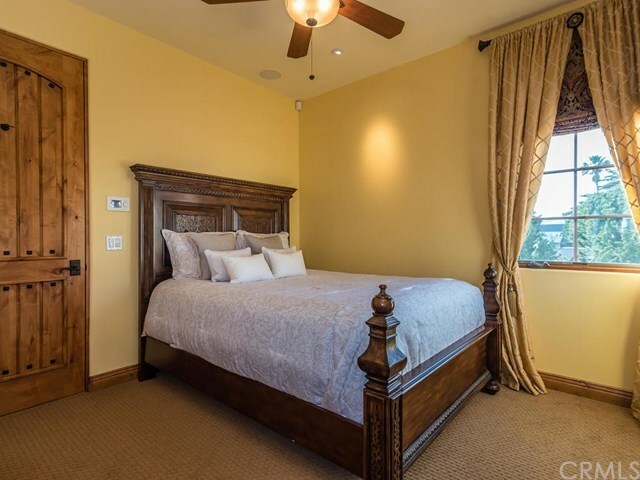 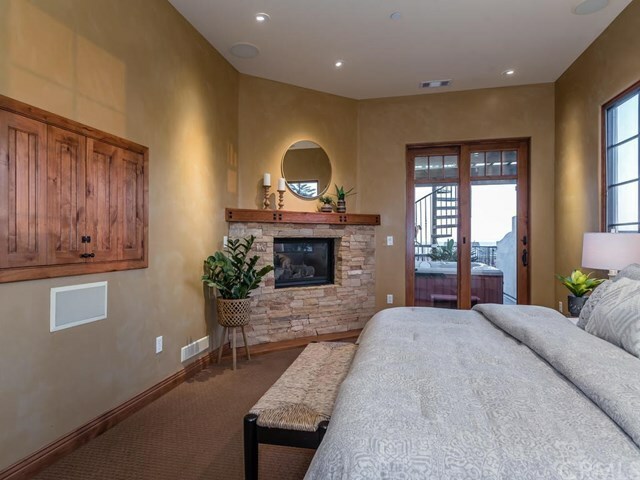 The luxurious Master Suite features a gas burning fireplace, dual walk-in closets and private access to the outdoor spa. 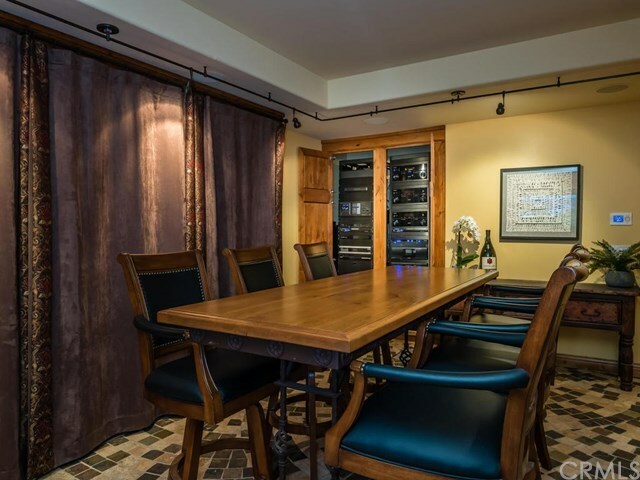 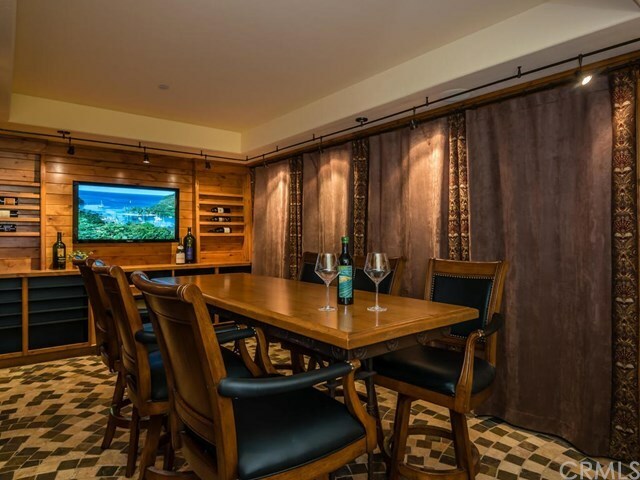 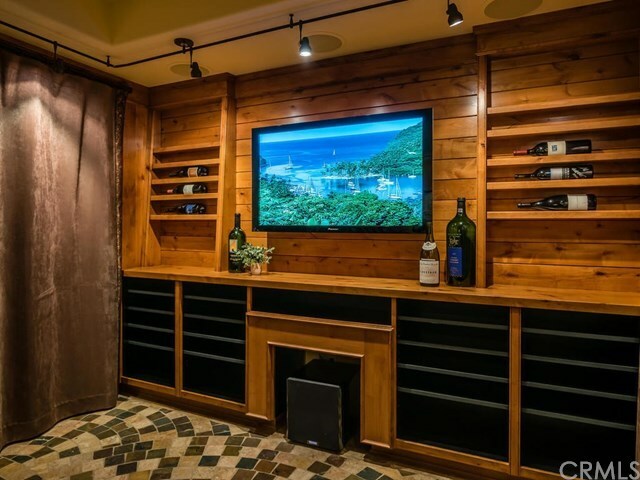 The impressive 2,000 bottle wine cellar is the perfect place to sip a glass of wine while enjoying the theatre-style surround sound system. 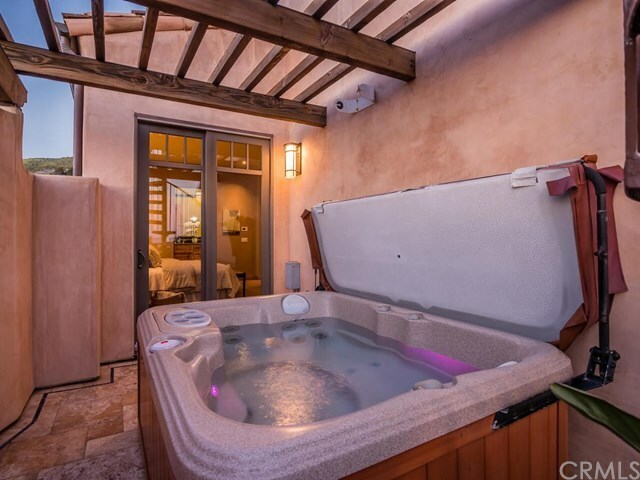 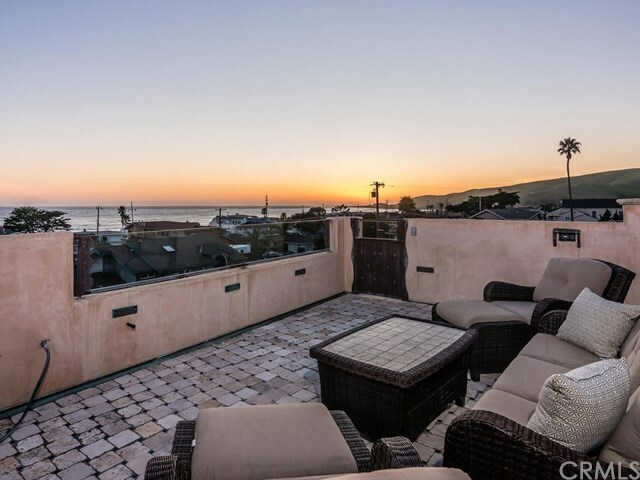 Enjoy soothing ocean views and multiple patios, including a roof top deck to take in the Central Coast climate year-round.